Q Money has another smash on his hands with his single “Neat”. And now he’s adding some help from Dolph, Lucci, Flipp Dinero & GHerbo on the official remix. Check it out below. Be the first to comment on "Q Money Feat. 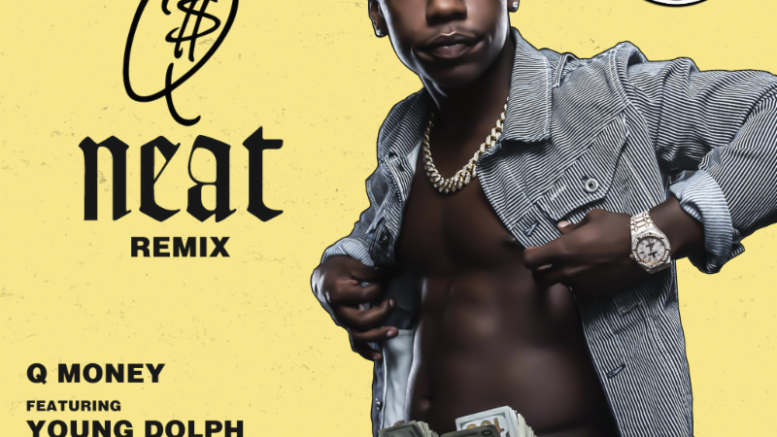 Young Dolph, YFN Lucci, Flipp Dinero & G Herbo “Neat” (Remix)"